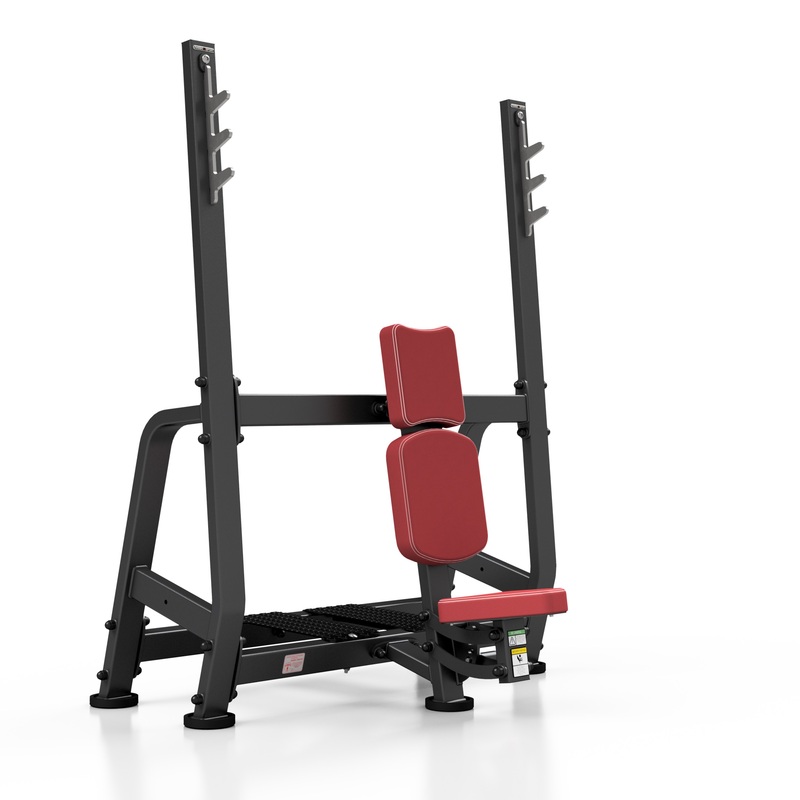 A robust, reliable bench is at the heart of any serious weight-training program. 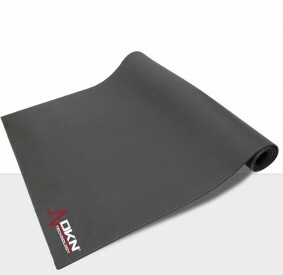 Beautifully crafted with an unparalleled strength and durability. 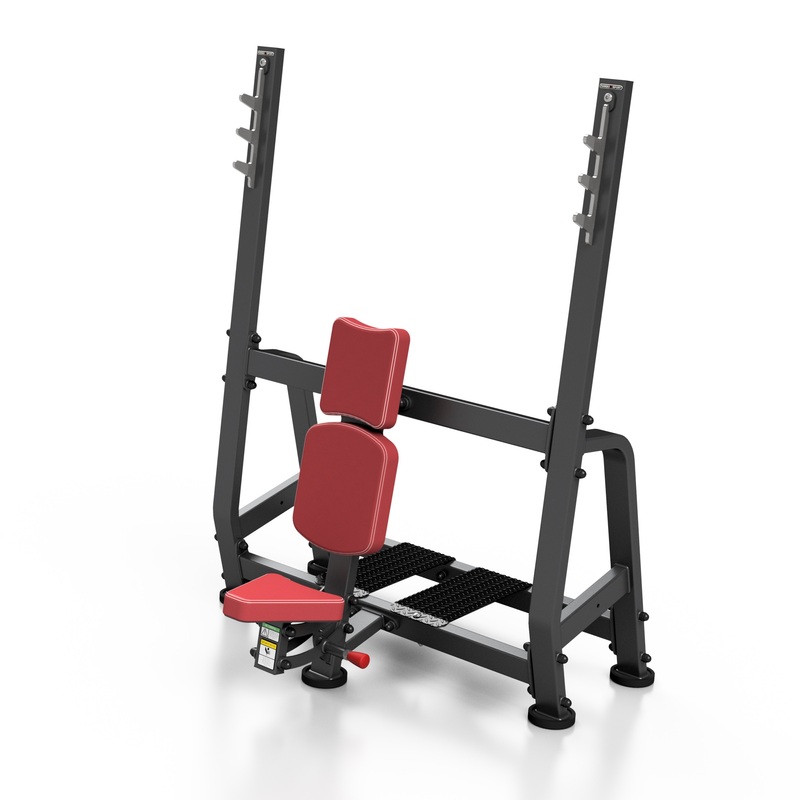 Suitable for both novice and skilled gym users the Olympic Military Press has been specially designed to endure heavy use in a commercial environment. Seat is adjustable in 4 positions. 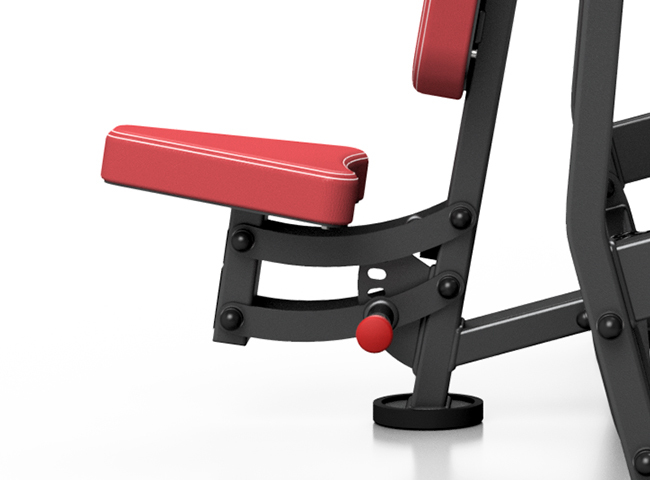 The seat and backrest are composed of 4 individual segments, mounted on a solid 3 mm steel support, offering a high training comfort. 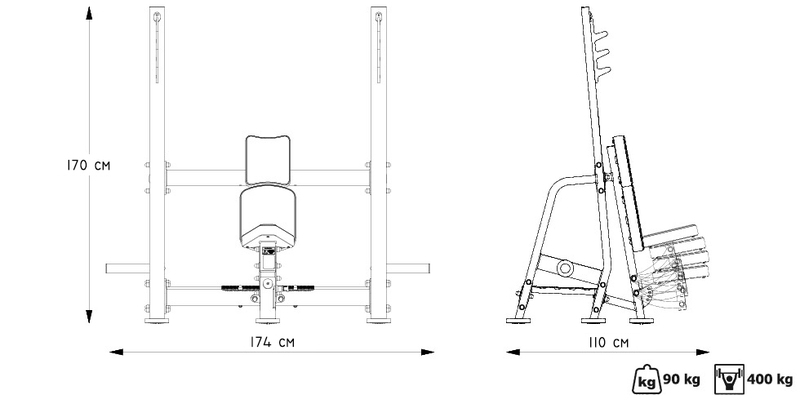 Heavy Duty frame (80 x 40 x 3 mm) ensures maximum stability and training safety. Designed for heavy commercial use. 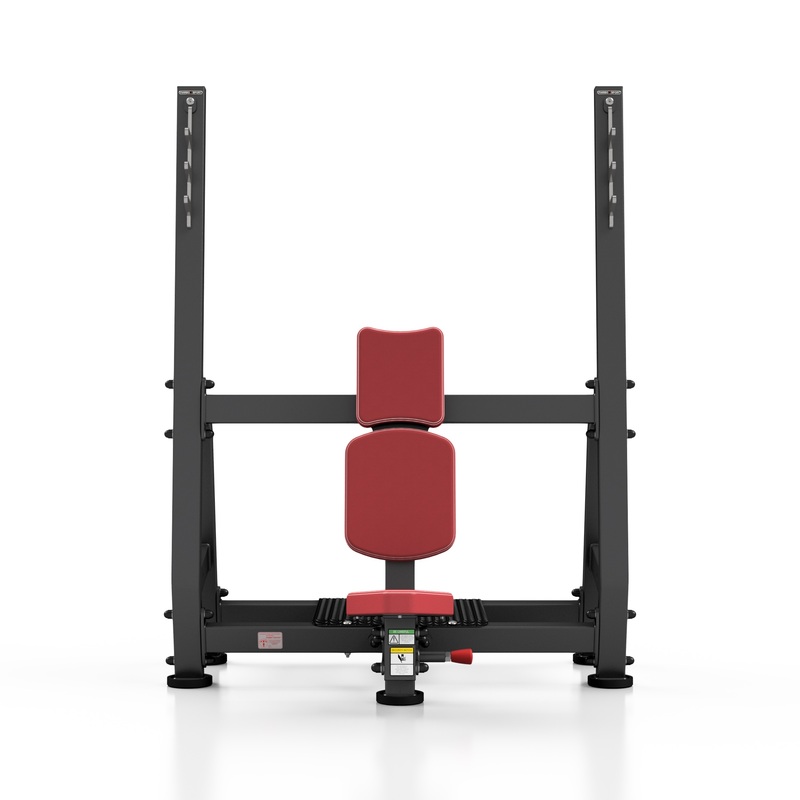 The wide back rest with thick padding offers superior comfort and support, while also helping to stabilise the user during lifting. 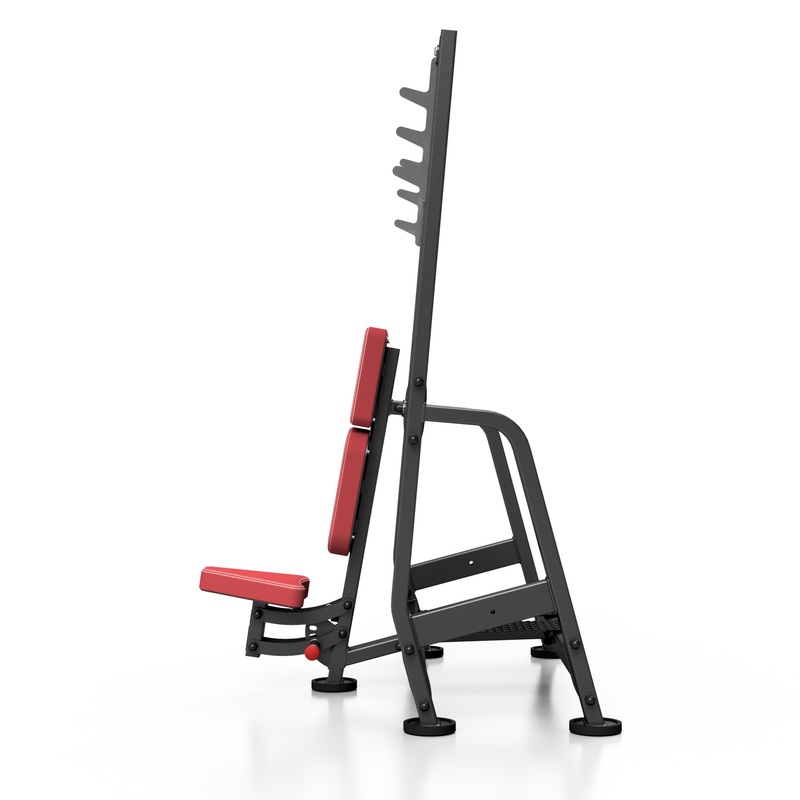 The vertical supports are optimally positioned (120 cm internal size). All handles and pens are identified in red, making use of the device very intuitive even for beginners. The seat of this bench has 8 positions. Please note the special shape of the latch: 10 mm solid steel! Pull the red lever and select the desired angle.